Just in time for Winter! 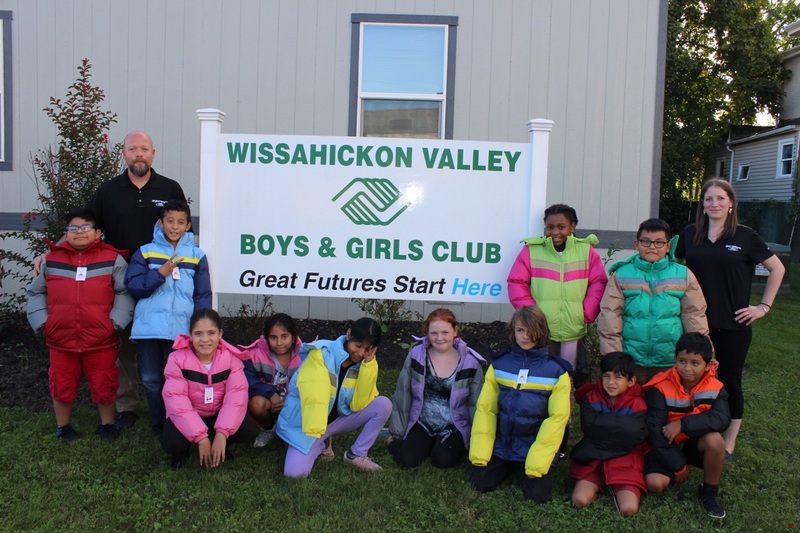 Dan Marlin and Sonja Desimone of Bergey’s Ford of Ambler brought new winter coats to the members of the Wissahickon Valley Boys & Girls Club through the Auto Dealers CARing for Kids Foundation. The foundation is distributing a record 51,696 brand-new winter coats to area children in need this month. The effort is part of the eleventh annual Driving Away the Cold program, which involves approximately180 local auto dealers teaming up for the greater good. One in six children in the Greater Philadelphia region lives in poverty and a warm winter coat is one of the essential items they often live without. This program aims to change that. For more information on the program visit: MoreThanAutoDealers.com for details.